Are you tired of having to count the laps you’ve made and guessing the exact number of seconds it took you to reach the finish line? If yes, then having one of the best sport watches can help you analyze your physical activity and can help improve your performance. Tracking your activities can be difficult without the right device. Sport watches are lightweight and come with memory stopwatch, timer, and activity tracker that can help you achieve your goals and take on bigger challenges. They also consist of features that are useful for training, working, and daily activities. Choosing the right watch for your needs can be difficult as there is a wide variety of models to choose from. Check out the list of things that you need to consider and dive into the reviews of quality watches suitable for various needs. There are many features that sport watches provide for athletes who want to see their improvement or individuals who wish to stay in shape. Whether you are a member of a marathon club or you just want to have a healthy lifestyle, here are some factors to consider when choosing the right watch for your needs. If you are serious about your exercise and training, you want your sport watch to have a timer feature. Most products offer not only traditional clock but also a timer and stopwatch to help people mark their progress while running, jogging, swimming or performing exercise routines. In some activities, the passage of time is a crucial element, making timer an essential feature for those who are working out. Aside from exercises, it can also be used for studying, working, or cleaning to boost productivity. When selecting a multifunctional watch, another factor to consider is its ability to withstand water activities you will be performing. You will find sport watches that are waterproof for up to 160 feet and can be used for shallow snorkeling, surface swimming, and other similar activities. 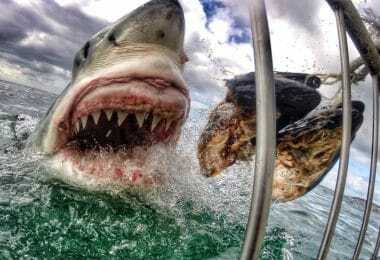 Some watches are water-resistant for up to 330 feet depth. These devices can be used for bathing, snorkeling, and swimming but not suitable for diving and other high-speed water sports. An alarm feature is useful not only for reminding you to exercise but also for daily purposes. This allows you to set up an alert on your watch so you can get up early to work or attend appointments on time. In addition to alarms, there are also sports watches that remind you to drink water or start moving if you’ve been sedentary for a prolonged amount of time. Except that, some sport watches allow you to save reminders so you won’t forget important events like birthdays and holidays. You want to invest in a sport watch that is durable enough to attend your needs for years. Before making a purchase, you can consider checking the materials used in manufacturing the product. This will give you an idea whether the item can survive your hectic schedule. 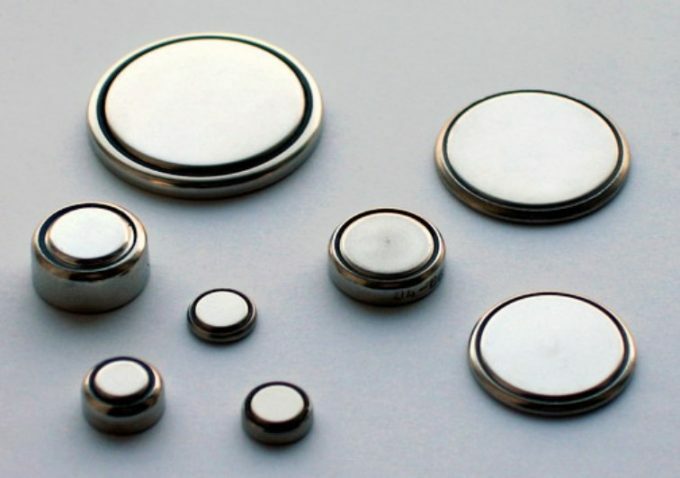 Most watches come with batteries, but not all products have long battery life. Some models will require you to change the battery every six months while others can last for up to 10 years. An essential factor to consider is your budget for a sport watch. These items range from $10 to $200. Knowing your estimated budget will help you decide on which features to consider and which ones can be disregarded. For example, it would be great to have a sports watch that has Bluetooth and GPS functionality. Some sport watches offer other features that come with a price. However, are those elements truly necessary? A watch with timer, alarm, and stopwatch may be enough to meet one’s running needs. Now that you have an idea of what to look for, let’s take a look at the top-rated sport watches and their specific features. 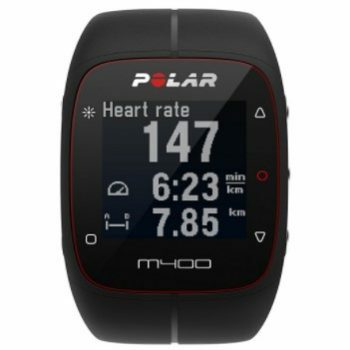 Description: The Polar M400 GPS Smart Sports Watch has a built-in GPS technology that keeps track of your pace, altitude and distance traveled. It also tracks your workouts, sleep quality, calories burned, and other activities throughout the day, thanks to its 24/7 activity tracking and up to 30 hours battery life. This watch knows when you are sitting, resting, jogging, walking, and when it is not being worn. This fitness tracker is slim and has a rubber watch strap with a security loop that is quite soft and comfortable to wear. It also reduces your worry in case of unexpected rain or other wet conditions, thanks to its waterproof exterior design. To help you enhance your running efficiency, this watch monitors your cadence. Following your progress is also easy by downloading the free app. Compatible with Android 4.3 or later and iOS 8.0 or later, this watch syncs wirelessly with your smartphone or tablet. It also uploads the information to Polar’s website. This allows you to make improvements and get guidance to meet your goals. 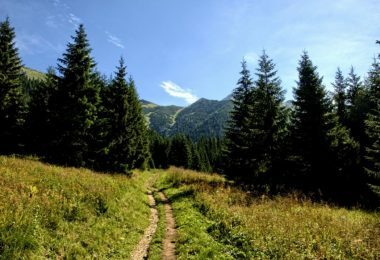 Related: When running, cycling or training is one of your daily priorities, you want to make sure that you have enough pair of socks appropriate for your physical activities. The BERING Performance Athletic Running Socks have a breathable mesh that reduces heat. With its elastic arch area and reinforced heel and toe, these socks provide additional stability and support. Made of 62% polyester, 14% spandex, 10% nylon and 14% rubber, it also comes with cushioned sole to reduce friction and absorb impact. 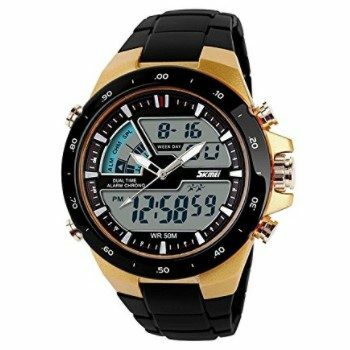 Description: The CakCity Men’s Digital Sports Watch has a fashionable sporty dial design. With its military-style outlook, it displays numbers clearly. By pressing the “LIGHT” button, this watch lets you check the time in the dark. This feature is useful, especially if you also like to run or walk in the evening, thanks to its large date and time display and bright backlight. This multifunction watch resists water for up to 164 feet depth. This allows you to wash your hands, take baths or a swim without having to remove the watch. However, it is important to avoid pressing any buttons underwater as it may allow liquid to enter. 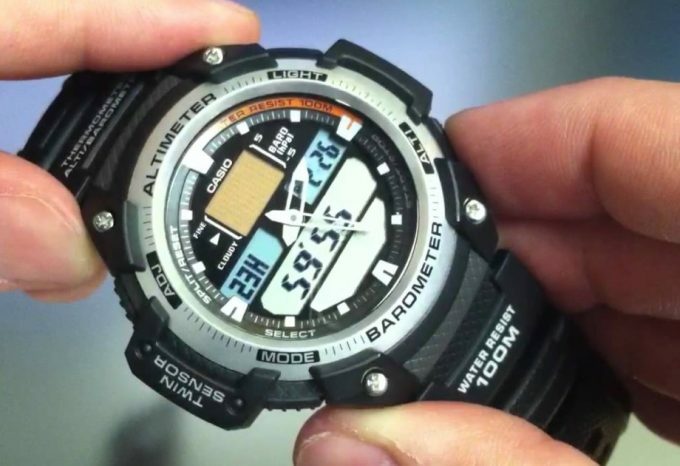 In addition to its LED display, this water-resistant watch also features automatic date, stopwatch, and alarm. This watch produces beeping sounds every time you press a button. 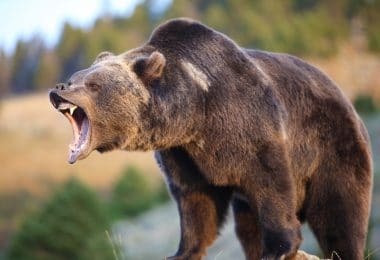 It also features a shock-resistant design, making it ideal for mountain climbing, fishing, backpacking, camping, and most types of sports. Related: Wearing ill-fitting shoes can lead to agonizing foot problems, such as toenail fungus, plantar fasciitis, and Achilles tendonitis. The ASICS Men’s GEL-Equation 7 Running Shoe comes with additional cushioning for arch support and shock absorption. It also has breathable mesh to promote ventilation and prevent bacteria or molds from developing. These running shoes reduce the overall weight of the sole unit, thanks to its Trusstic System. The sock liner is also removable to let you insert medical orthotics. 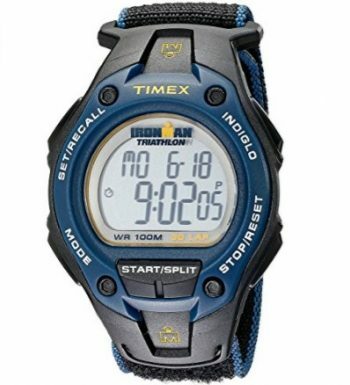 Description: The Timex Ironman Classic 30 Full-Size Watch is equipped with Indiglo night-light that provides easy readability in the dark. With the Night-Mode feature on, it allows you to activate Indiglo by pressing any button to control simply. It has an alarm mode that gives you three customized settings with daily, weekend, weekday, and weekly options. Constructed from lightweight and durable resin, wearing it on your wrist is barely noticeable. The 100-hour chronograph comes with split and lap times. It is capable of counting up to 99 laps and has a 30-lap memory that allows you to review your workout. 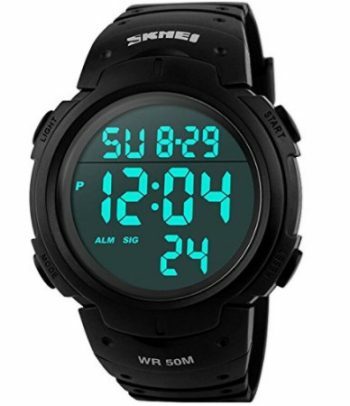 This sports watch features a 24-hour countdown timer complete with repeat and stop functions. It also has an Occasion mode that allows you to set up to 15 reminders for events like holidays, birthdays, anniversaries, and appointments. This will assure you that you won’t forget important days. If you are traveling regularly, this classic watch allows you to set up to three time zones. It also has a water-resistant design to 330 feet, making it a good option for swimming and other wet conditions. It is important to note that the buttons should not be used underwater. Related: Running for long periods of time may cause leg pain or knee pain. If you are searching for joint pain relief or you need additional support for fast recovery, the ENRAN Adjustable Knee Strap Brace Support provides moderate compression below and above the knee cap. It protects the knee ligament on both sides to lower the risk of injury caused by bending or extensive sports. Ideal for running jogging, arthritis and joint pain, the knee strap is fully adjustable to achieve your desired compression level. 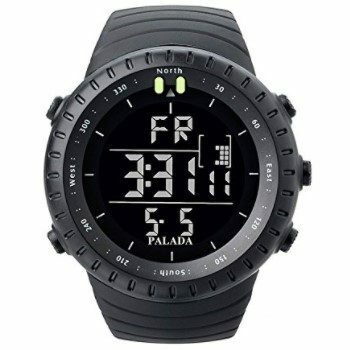 Description: The PALADA Men’s Sports Digital Wrist Watch comes with engineering ABS case material and senior acrylic mirror. The band is made of TPU for a soft and comfortable experience. This multifunctional watch displays hour, minute, second, week, date, as well as month. It also gives you the option to change the format to 12- or 24-hour. Whether you like running in the evening or you often wake up in the middle of the night, this watch’s LED backlight and big digits allow you to check the time in the dark. It lets you set an alarm, and it also features stopwatch with a lap timer. 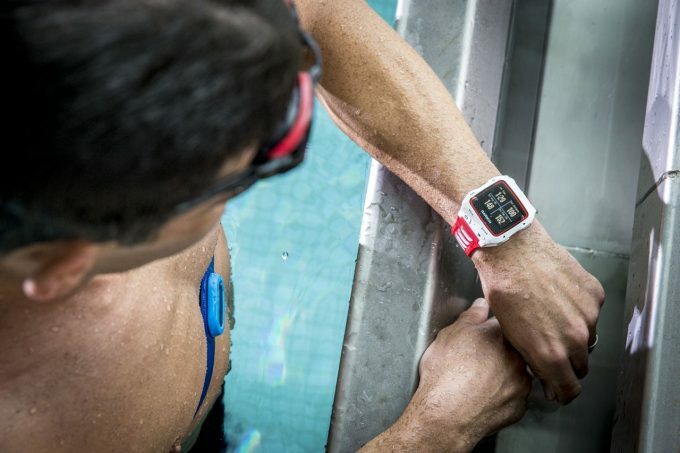 This watch is waterproof, making it suitable for cold shower and swimming for up to 164 feet. There is no need to fret about spills, rain, or washing your hands. However, this watch should not be used for a long time underwater activities such as diving. Like other water-resistant watches, it is also advised to avoid pressing any button underwater as doing so may let liquid inside. Related: When it comes to activities like cycling, traveling, island hopping, and hitting the gym, you will want your bag to be durable and practical. The XIANGYI Drawstring Bag is light and spacious enough, making it good for storing clothes, shoes, books, laptop, and other essential gears. It is suitable for outdoor, gym, school and other activities, thanks to its multipurpose design. 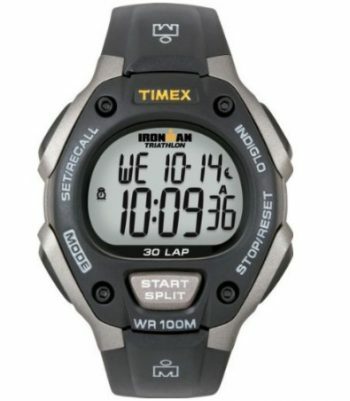 Description: The Timex Ironman Oversized Sports Watch has an iconic performance design. It is a good option for your daily runs, laps in the pool, office, and job sites. This multifunctional watch features a 100-hour chronograph with lap and split times. Capable of counting 99 laps, it has 30-lap memory recall that lets you follow your recent workouts. Thanks to its waterproof design, this watch withstands splashes and unexpected rain. It is also water-resistant up to 330 feet depth, so there is no need to remove this watch as you take a swim. In addition, this watch has Indiglo night-light for easy readability in the dark. When the Night-Mode feature is on, it allows you to turn on Indiglo light by pressing any button. Another great thing about this sports watch is its ability to set reminders. Occasion mode allows you to set up to 15 reminders for special events like birthdays, holidays, anniversaries, as well as important appointments. It also features alarm mode that gives you three customized settings. This watch also lets you set up to three time zones, making your travel experience convenient. Related: Sweating too much as you work out can be annoying at times. Even though you have refreshments and a towel, it would still be nice to wear a shirt that promotes air circulation. The HUGE SPORTS Tech Quick Dry Exercise Fitness T-Shirt is suitable for exercise, daily wear, athletic and recreational activities. It has breathable fabric that allows air circulation. This shirt also frees you from excessive moisture, thanks to its quick-dry technology. Description: The Aposon Digital Sports Watch comes with an imported IC chipset to provide precise and accurate time keeping. Reading the time is easy, thanks to its clear digital dial and high transparency resin watch face. It also displays calendar date, week, and month. Made of durable stainless steel case back cover and buckle, this watch has a shock-resistant design, making it suitable for any kind of indoor and outdoor sports. This watch allows you to make time reading easy and fun with its seven-color bright LED backlights. It only requires you to long press the top left button to change according to your desired color. It also comes with a soft band for a comfortable wearing experience. Also, it features 1/100 second chronograph with split functions and lets you set an alarm. This durable watch is water-resistant, so there will be no problem when washing your hands, taking a shower, or having a swim. However, it is not used for a long time underwater activities, such as diving. It is also recommended not to press any button underwater and to avoid use in extreme cold or hot temperature. Related: Exercising, running or cycling can be more fun when you are listening to your favorite tracks. The Mpow Jaws V4.1 Bluetooth Headphones features CVC6.0 noise canceling technology that filters out background noise to provide high-quality music and clearer voice for calls. With Bluetooth 4.1 technology, it provides a stable and multiple pairing to a compatible device. Weighing only 1.2 ounces, it is 60% lighter than most neckband headsets. 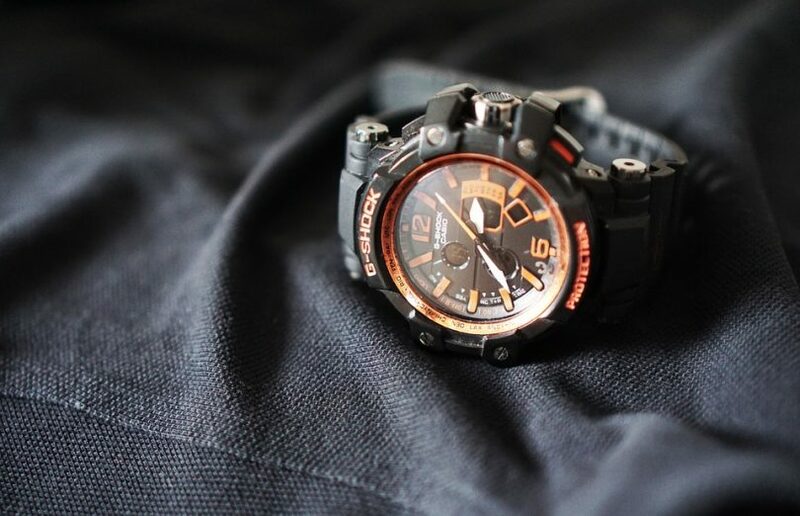 Description: The Casio Men’s W800H-1AV Classic Sport Watch comes with durable resin housing, an adjustable buckle clasp, and a fixed resin black bezel. This classic watch includes battery CR2025 that runs for up to 10 years with proper care. This removes the trouble of buying a new battery and assures you that the screen displays the correct time and date. This watch is packed with essential features like dual time, stopwatch split times, snooze alarm, and large display. It also comes with pre-programmed auto calendar until the year 2099. You also have the option to change the hour format to 12 or 24-hour. It is also water resistant up to 330 feet, making this watch a good choice for swimming, camping, and traveling. 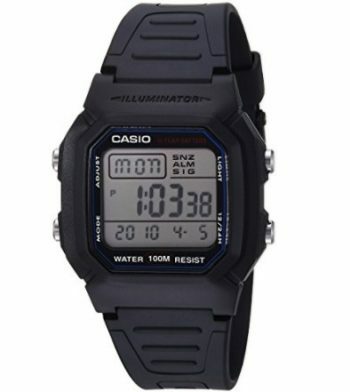 Integrated with an illuminator, this watch illuminates from the side and not from the rear. It has a neon green glow that is pleasant to the eyes even in pitch dark areas. Related: Bringing your wallet with you as you go for a run may cause inconvenience, especially if it is bulky. The FitKicks Wrist Wallet allows you to keep your cash, keys, credit cards, and other small items with you without the trouble of carrying your entire wallet. 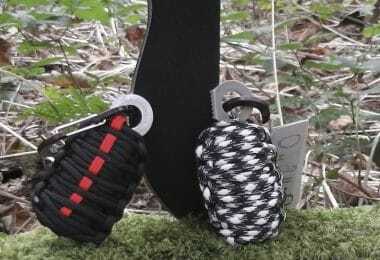 This wrist wallet is ideal not only for running but also for cycling, jogging and traveling. 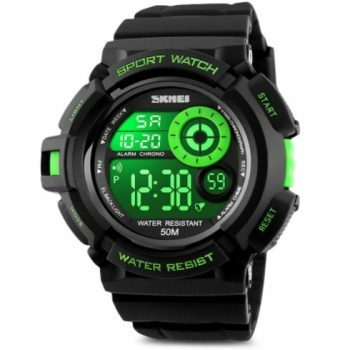 Description: The SKMEI Carrie Hughes Men’s Digital Sports Watch comes with a PU Resin watchband that is lightweight, comfortable to wear, and easy to adjust according to the size of your wrist. In addition to its stainless steel case back and high transparency resin mirror, this watch has a waterproof design up to 164 feet depth. It supports bathing and swimming in cold water, but it is advisable to avoid pressing the buttons while underwater. This sports watch offers many features, such as a LED display, calendar date, stopwatch, bright backlight, and 12/24 dual time zone. It shows time clearly in the dark with its big face, making it a good option for night running or cycling. This multifunctional watch also lets you set an alarm easily. 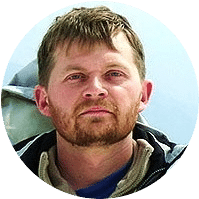 Wearing this will reduce your worry about camping or hiking in extreme weather conditions as this lightweight watch is freeze proof and also resistant to shock. Related: Keeping your body hydrated is important to make sure that your vital organs, muscles, and tissues will function properly. The SHOKE Collapsible Silicone Water Bottle has a large capacity of 19 ounces to ensure that your system gets enough fluids during your physical activities. This bottle also has a wide mouth, making it easy to pour water or add ice. Whether you are an athlete enthusiast or you just want to check your abilities, having a sports watch will help you enhance your performance and beat your records. These devices have timer, stopwatch, and tracker that can assist you in accomplishing your goals. You can also go for one that is water-proof and shock-resistant to ensure durability in wet conditions and harsh weathers. We hope that this guide is able to help you make the right decision in choosing a sport watch for your activities and daily needs. Do you have your top pick yet? What activities do you use your sports watch for? Share your thoughts with us in the comment section down below!